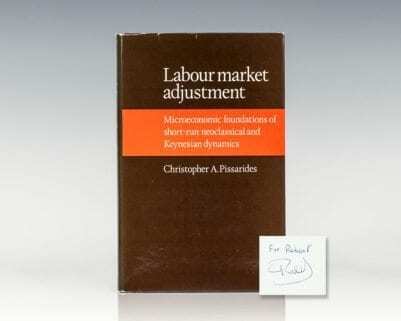 "Pissarides incorporates important new developments into equilibrium unemployment theory. 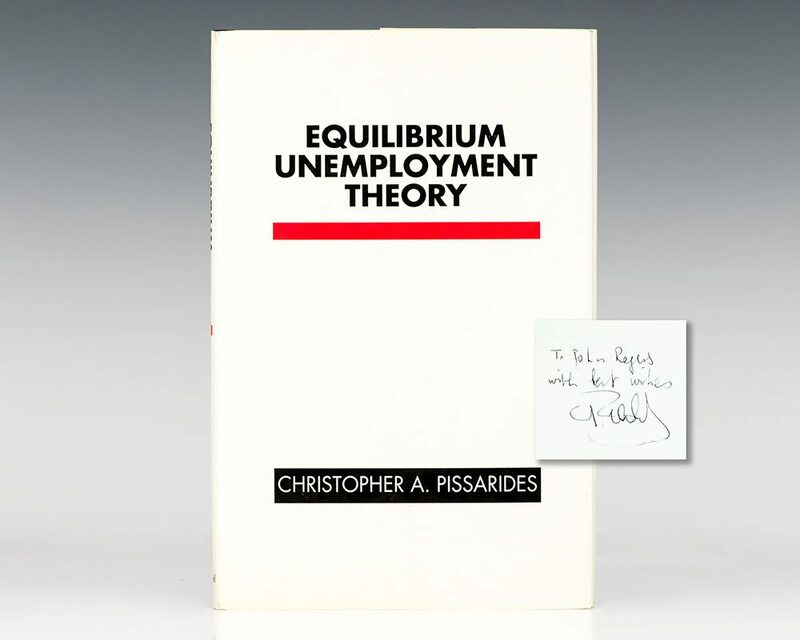 A particularly important development is endogenizing job destruction as well as job creation into a unified theoretical framework. 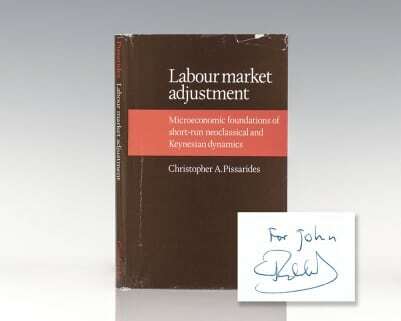 This framework, along with new data on job and worker flows, promises to provide a better understanding of unemployment" (Edward C. Prescott).